prince2000ful | MY DAY IS TODAY. ~ MY DAY IS TODAY. I AM ALWAYS WALKING TOWARDS THE SUN. I am a singing writer a poetess a composer and photographer, with music following me in all my doings. I am composing too and my interest for classical music is surely heard in my simple attempts of making music. I am composing, not only for one instrument but for an orchestra which I find so much more fascinating. To put together sounds and explore the result of the combination from different instruments, giving a richness of the many shades in music, is a way of satisfying my inner sound. I have many other great interests Classical music already mentoned, Singing,Ballet,Theater Architecture, Sculpture and Painting. All to satisfy my curiosity and my high ambitions in life. Beauty in life is worth both poetry, pictures, and music and we need to open our eyes for the small things to be seen, and our ears for listening to the smallest sound we can hear. Thanks to all for visiting my channel and welcome back. Hey dear Kerstin, I enjoyed visiting your blog a lot. Thanks a lot for sharing. You are an amazing poetess and wonderful person. Looking forward to read a lot more of your writings. So happy to find you here.. I tried to answer to your bhttps://prince2000ful.wordpress.com/log..I must have done someting wrong..
Dear Tanumoy. I am so honoured by your gift and it is a treasure having you here with your lovely concern and thoughts. 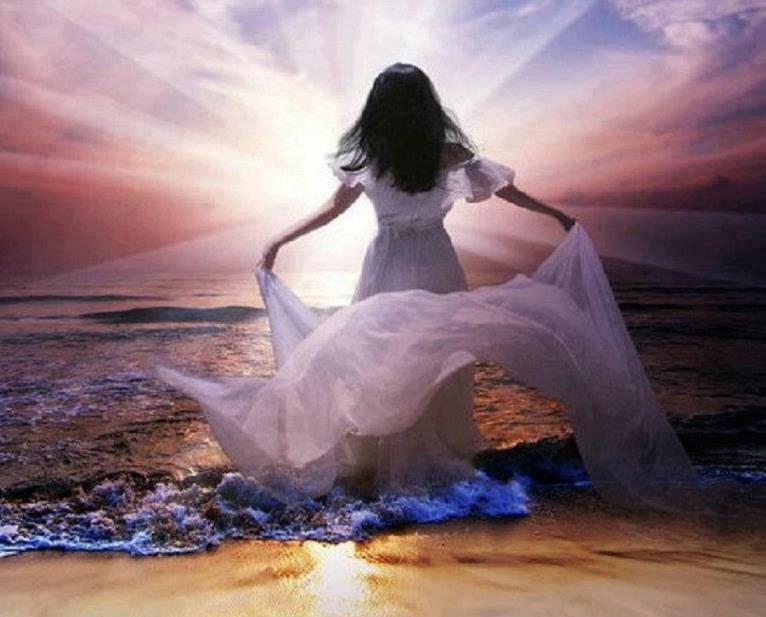 However I can´t receive this gift as it takes such a time for me to fulfill the obligations I consider it will give me. I apologize but will give this awards to all the nice people following me and my works here on WordPress and for all that joy they bring to me by just reading my poems.All my love to you and hope to see you soon. Kerstin. Many thanks . and >I hope you wote for me.. Love Kerstin. Dear Kerstin, thank you for sharing with me this so wonderful blog! we are similar in interests and love for poetry and classical music! :) I`ll follow your works and photos with pleasure! Nina not alike me at all. I love people and I have an open soul. DAY IS TODAY. <Loved it! Many thanks dear Cinda for your lovely words.. Have a great Sunday. Many thanks for your comments on my blog.. Appreciated very much. The platform I was using was the one with a castle but then I have mad my own photos and all the text and feature you must choose later on administrate your blog and choose widgets which will fit into your design. My photo is very private and is the first page of my second book.. Hope you will fix it.. I Do dear.thanks for your comment. I thank you so much for your nice post. Have the most beautiful day.. Kerstin. I am sorry but why are you contacting me about this matter.. I am only a blogger and have no possibility to answer your question.. Many thanks for your great work and I wish you very welcome back.Have a wonderful Weekend. of this blog. It’s simple, yet effective. A lot of times it’s difficult to get that “perfect balance” between superb usability and visual appearance. Many thanks for your nice comments on my blog. Wishing you welcome back and have a nice time. this was a very nice reaction from you ,Love your comments. Many thanks. Many thanks for your appreciation of my blog.. Many thanks dear Tom for your nice and great appreciation of my writings.. I am happy to see you here. Many thanks dear Robert.. Have a beautiful day. and welcome back., Will see you anyhow. are very quick for newbies. May you please extend them a bit from next time? Many thanks for your good advice . Have a great day. il naso e il respiro quasi tocca la morte. e tutto con le mie arti faccio sembrare magico. fino a quando avrò raggiunto il tuo cuore e la tua anima. e saranno soffiati via dalla passione amorosa. Sarò qui per il resto della tua vita e se tu lo vuoi. Thanks very much for your great work .. I will paste it on the poem as a comment, Buona Serata a te. . FACT “” One of the benefits of the HCG diet is always that HCG recipes actually assist in reducing one”s appetite and lessen cravings. The recipes of these dishes are widely available due to websites and books dedicated to HCG diet plans. But to HCG diet, the total aspect is abundant college than abrogating aspect. Has this anything to do with my blog? I nominated your blog for the One Lovely Blog Award. If you accept, click the link below for details on what to do next. How are you doing then.. I m very well 😑 How are you?? Amazing beautiful photos and words! Thanks so very much dear .wishing you a great unday. Thanks so very much dearest Noelleg44..
fantastic post Kerstin. all the best! Thanks my dear friend.Have a great Weekend. You are just amazing lady. 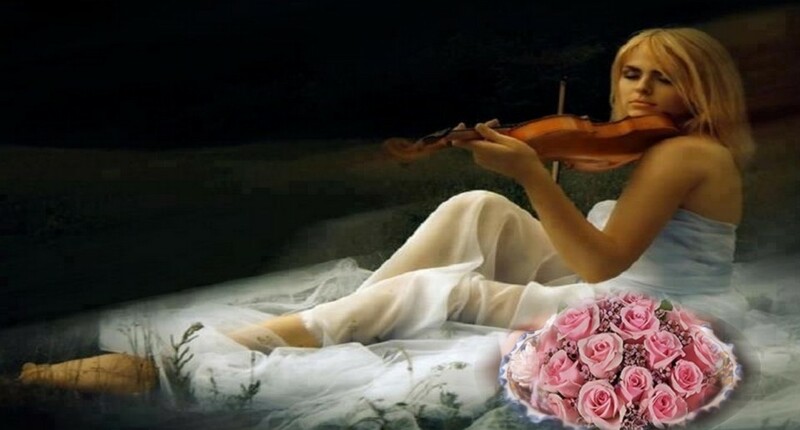 Music and poems are since a wonderful gift that you are bless with. And you share it with all of us to enjoy. Thank you. How very nice of you dear Jack .I am very honoured by your so touching message. Unauthorized use and/or duplication of this material without express and written permission from this blog’s author and/or owner is strictly prohibited. Excerpts and links may be used, provided that full and clear credit is given to Kerstin Centervall and Prince2000ful with appropriate and specific direction to the original content.